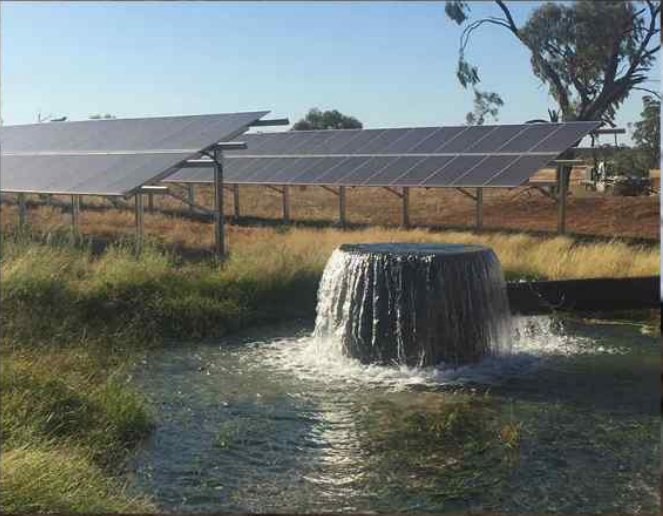 Agricultural research economists, Janine Powell and Jon Welsh (both AgEcon) share their findings about how and when incorporating renewable energy technologies and irrigation storage stack up. Janine and Jon first began investigating the feasibility of renewable energy and irrigation in 2014 during the Department of Agricultures’ Carbon Farming Futures program and have ongoing Cotton and Sugar research projects in this area. 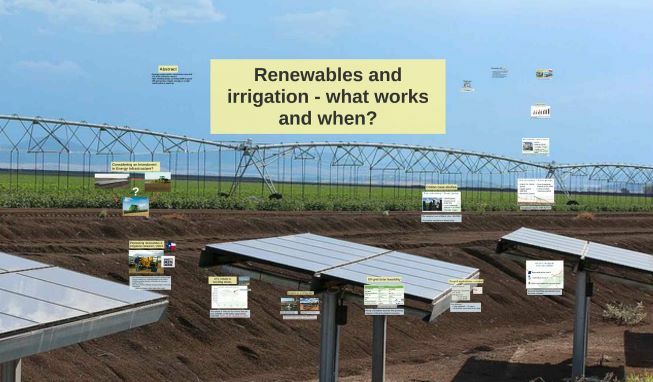 The webinar covers prior research on renewable energy technologies in irrigation, energy policy incentives, on and off-grid feasibility and provides an overview of current case study results. To access the webinar click the link below and enter the password (Irrigren18) when prompted.